The moment you realise your mistake, the battle is half won. Debt is not a part of God’s plan for your life. 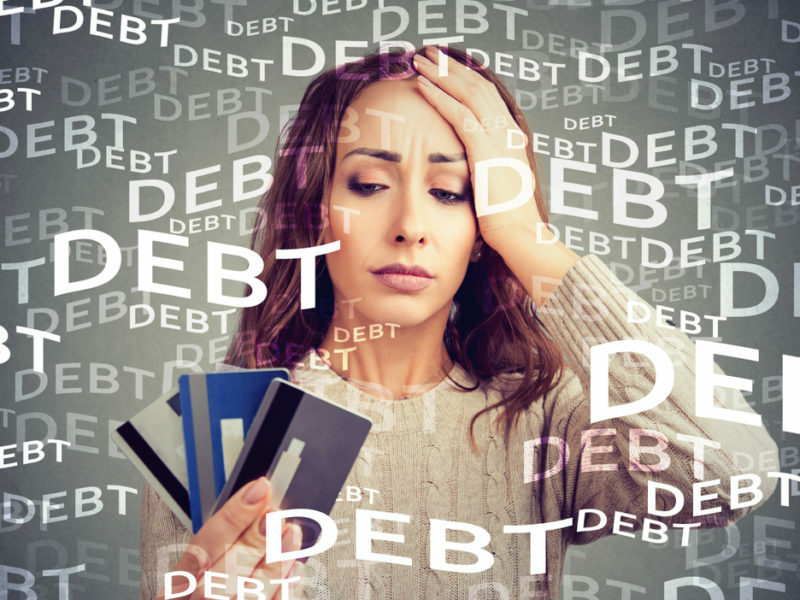 If you are in a debt trap, it’s because of wrong choices you have made before and you need to make the right choices now to come out of it. If this means curbing your unnecessary expenses, cancelling your credit card or reducing your mobile bill, so be it.